The Invacare Universal High Sling Polyester is designed to support the whole body. The Sling gives the client a comfortable, slightly reclined position. The Universal High Sling Net is perfect for those who have limited head, trunk and hip control. 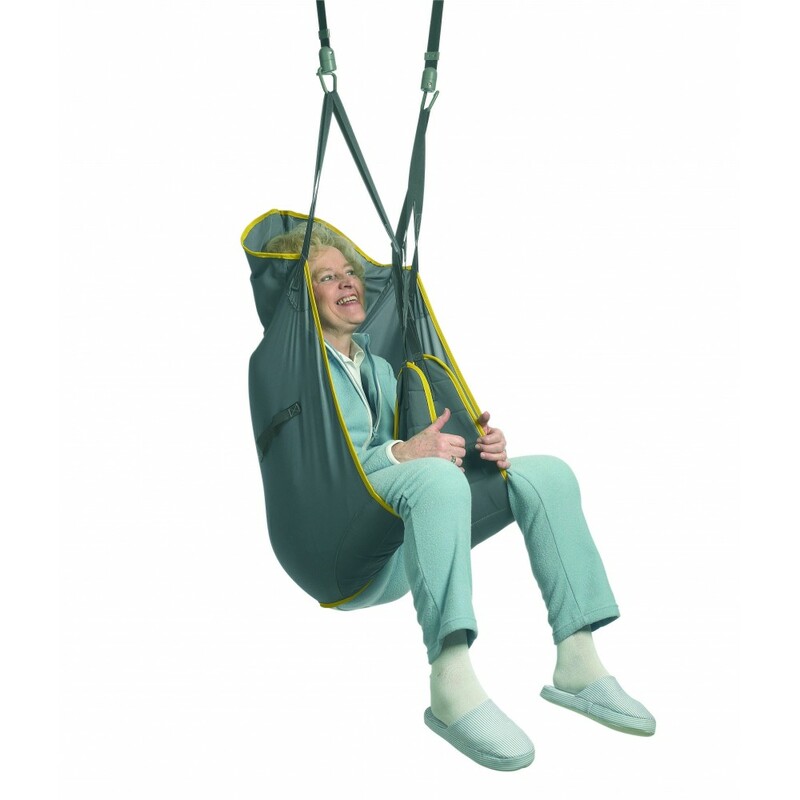 The Sling can be used to transfer patients to and from lying positions. The Solid Polyester fabric smoothly slides and drys quickly after washing. Universal High Sling - NetThe Invacare Universal High Sling Net is designed to support the whole bod..
Universal High Sling - SpacerThe Invacare Universal High Sling Net is designed to support the whole ..
Universal Low Sling - PolyesterThe Invacare Universal Low Sling Net is designed to support the users..